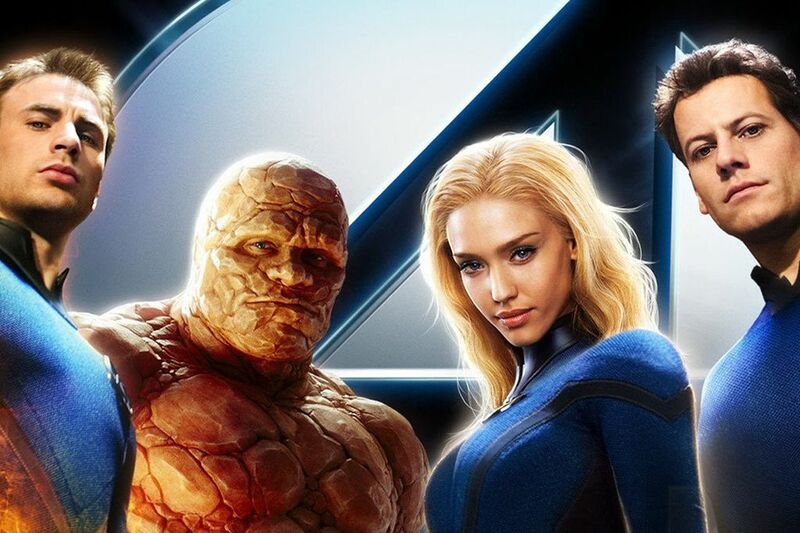 nerds of a feather, flock together: Do We Want the Fantastic Four in the MCU? I did not see Fantastic Four. I don’t need to taste spoiled milk to know it’s spoiled. I’ll take your word. Same as I’ve taken the internet’s word on the unmitigated disaster that the film is. Allegedly. I haven’t seen it. 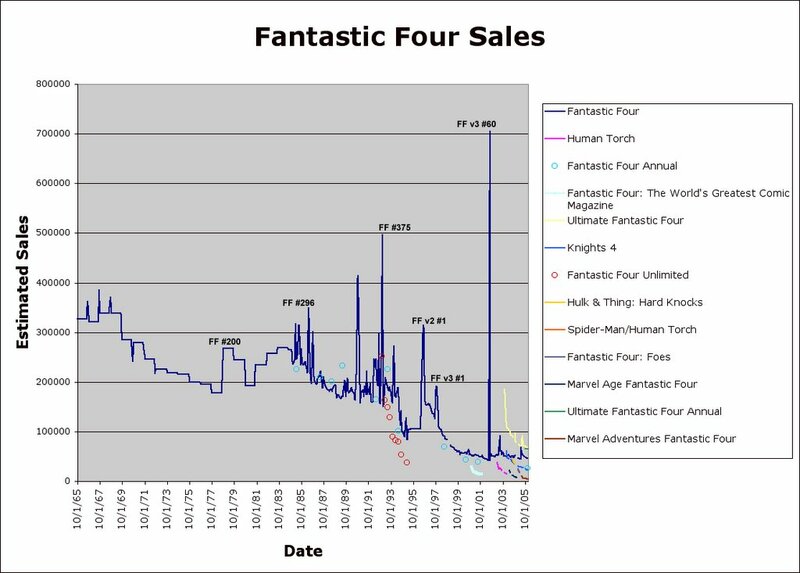 We all know by now that Fox has the film rights to the Fantastic Four—for another five years or so as a result of rushing this latest installment into production. We also know that Fox has the film rights to the X-Men universe, a property the studio hasn’t completely mangled, at least not recently. Marvel isn’t happy about this, of course, having made the deals back in the ‘90s when the company was on the verge of bankruptcy. The company even appears to be actively sabotaging the Fox properties by phasing them out of the comic universe, thereby giving Fox no new characters to use or plots to adapt. But, there’s a chance that Marvel can get its hands on the Fantastic Four. With the monumental failure of the latest reboot (as of this writing, it hasn’t turned a profit), Fox may be forced by its shareholders to work out some kind of deal á la Sony with Spider-Man. And now with Fox wanting to expand the X-Men universe into TV—and with Marvel owning the TV rights to those characters—Marvel’s first family may come home. Marvel just wouldn’t get the Fantastic Four. They’d get Dr. Doom, the Silver Surfer, Galactus, the Skrull, Franklin Richards. Others, I suppose. All could soon make their appearance in the MCU. There are great characters in the Fantastic Four universe. While I cannot imagine that the Silver Surfer will look much different from his previous incarnation—the only thing good from those early installment—Galactus would certainly be something akin to the Celestial walk-on in Guardians of the Galaxy. Yes, we’d actually Galactus as a god—not a space cloud. And Avengers: The Kree-Skrull War and Avengers: Secret Invasions (jettisoning most of the source material from the latterl, of course). And Dr. Doom, possibly the greatest comic villain of all time. Marvel desperately needs interesting villains. You know which characters are more or less unnecessary? The Fantastic Four themselves. Would a Marvel Studio’s Fantastic Four be any good? Well, it would probably be a lot like Fox’s previous FF movies: a bit more colorful than the standard gritty fare we’re fed and a lot more tongue-in-cheek. Even the cast wouldn’t look much different: a collective of relative no-names, a handful of B-Listers, and maybe a bona fide star or two in support—plus a Nick Fury or Tony Stark cameo. There’s a chance that this formula would work better this time around. After all, the first Fantastic Four came out in 2005, the same year of the first Nolan Batman and five years after Singer’s interpretation of the X-Men. With Batman and Robin in recent memory, there seemed to be a consensus, within the industry and among fans, that the only way to translate comics into film was to up the grit, thereby “grounding” the story in the real world. Fantastic Four and Rise of the Silver Surfer doesn't fit that gritty mold—as the newest version seems to have conclusive proven. They almost look like they enjoyed making the movie. But things have changed since 2005. In spite of commonsense, Marvel Studios gambled on making fun and often funny films, presenting their characters pretty much as they are written in the comics—maybe even a bit less gritty and realistic than the many incarnations of these heroes. So, the Fantastic Four seems perfect in the actually-enjoyable MCU. A Marvel Fantastic Four film could look a lot like Guardians of the Galaxy—or at the very least Ant-Man. Like those characters, the Fantastic Four aren’t among Marvel’s more “realistic” heroes, so the Studio could have fun with them. 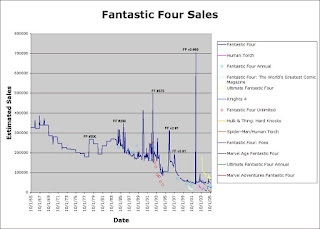 But, unlike the previously mentioned Marvel fare, the Fantastic Four does not benefit from being relatively unknown. They got baggage. We certainly never cared enough about the team to actually buy the book. And we don’t care to see the movie either. 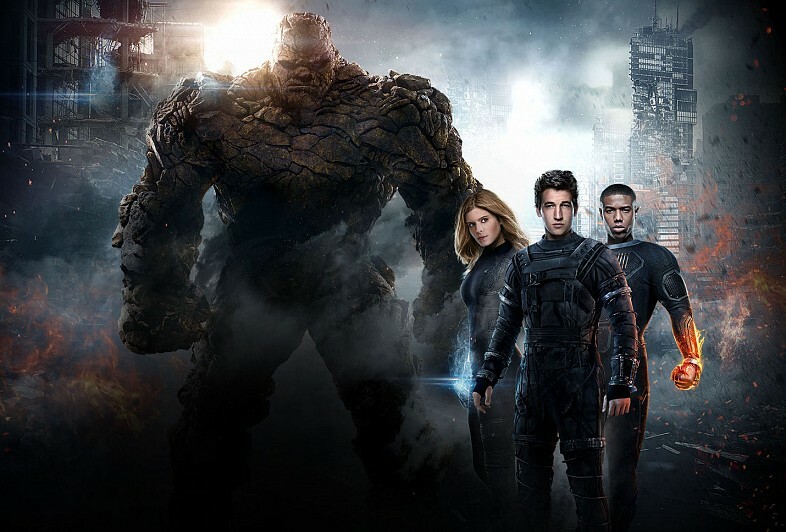 Certainly, a Marvel Studio’s Fantastic Four would likely not be the unmitigated disaster that Fox’s latest effort is. But Marvel Studios would probably have made many of the same mistakes that Fox did. Marvel, after all, has a history of putting untested directors at the helm of big budget projects. Marvel may have even hired Josh Trank on the basis of Chronicle, just as Fox did. Furthermore, Marvel’s success stems in large part from its oversight on productions, ensuring that films look and feel like bona fide MCU movies. Edgar Wright’s exit from Ant-Man was the result of this oversight. Would Marvel had acted any different than Fox on the set of the film? At the end of the day, we really don’t need a Marvel Fantastic Four. The Marvel Cinematic Universe is pretty full as it is, with a dozen characters in waiting. Sure, Marvel probably would love to get their first family back, but as it stands the MCU is probably crowded enough. And Marvel should focus on making Spider-Man—another character I’ve never cared about—decent again. Not for me. For the fans. Plus, wouldn’t you rather have Marvel involved in an Old Man Logan or X-Factor Netflix series? Unless Marvel is planning a series based on Ed Brubaker’s Doom. I’ll sit through another boring FF moving for that.